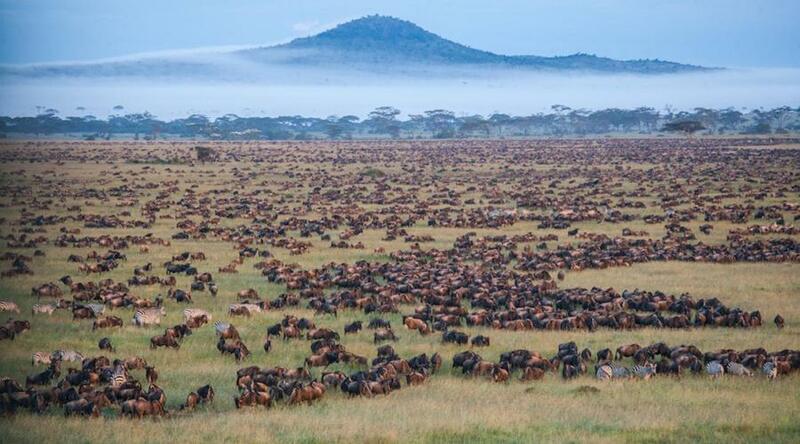 Day 1: Pick up at 9:00am from your Hotel in Arusha and depart for Serengeti National Park, en-route game drive, picnic lunch and afternoon a short game drive in Serengeti National Park, dinner and overnight, Seronera Campsite / Lodge . Day 2: After breakfast full day in Serengeti National Park (early morning, mid and afternoon game drives), all meals and overnight, Seronera Campsite / Semi Luxury Lodge. Day 3: Early morning game drive in Serengeti National Park, branch and depart for Ngorongoro Crater Rim, en-route game drive, dinner and overnight, Simba Campsite / Lodge. Day 4: After breakfast descend to the Crater floor for game drive, lunch at hippo pool picnic site, ascend to the rim and departure for Arusha and drop off at your Arusha hotel. Budget camping & Lodge safari options. 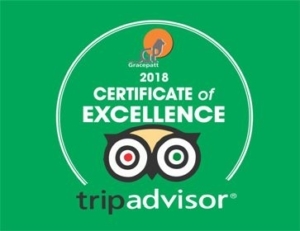 Price Includes: Vehicle 4wd, fuel, driver guide, park fees, camping fees, game drives, table, chairs, cook, and 3 meals whilst on safari, mattress, & tent. Price Excludes: Tips, drinks, sleeping bag and all items of personal nature/use.